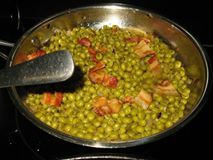 Sautee onions in bacon grease and add peas, 1/2 cup chicken broth, cook til tender add butter if you like and sprinkle bacon over the top for garnish and yumminess. 1 cup buttermilk add a little more if needed. Combine all dry ingredients, add shortening and work into flour with a fork or with your hands. Now add buttermilk and fold in gently. don’t overwork the dough. 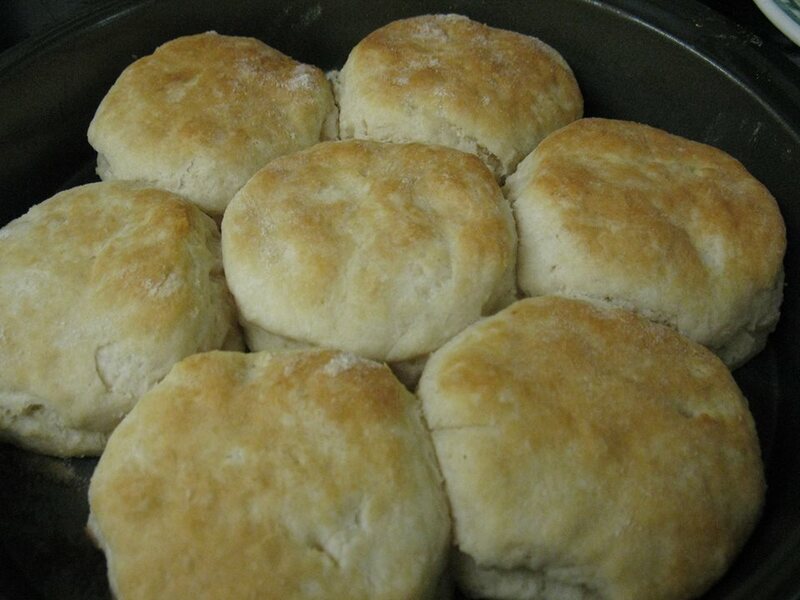 Roll out and cup with a biscuit cutter or a glass will work. dip in flour before cutting. 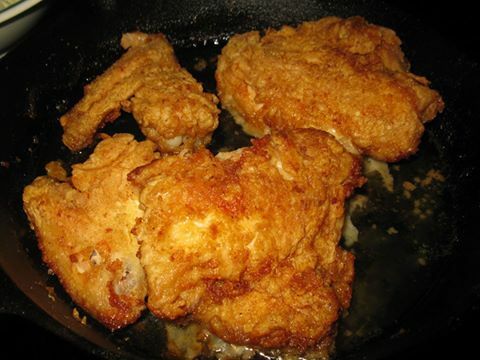 I found this wonderful recipe on Food.com it is one of our favorite recipes. 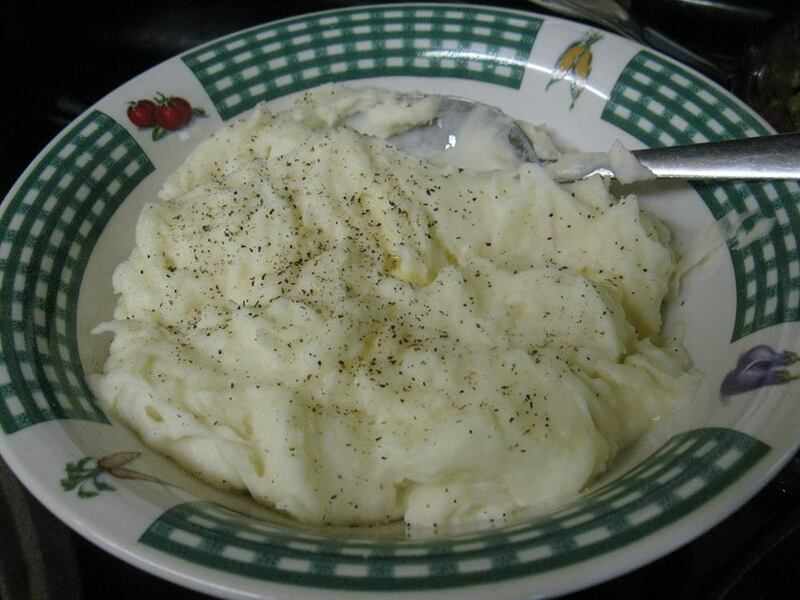 It is very much like my mom’s recipe with a slight different. This is a very delicious cake, hope you will try it and love it as much as we do. So here is the recipe!! Heat oven to 350 degrees F. Grease 2 9-inch square pans or 3 8-inch round pans. Line bottom of pans with wax paper Pour boiling water on chocolate, stirring until chocolate is melted; cool. Mix sugar and butter in large mixing bowl until light and fluffy. Beat in eggs yolk, one at a time. Beat in chocolate and vanilla on low speed. 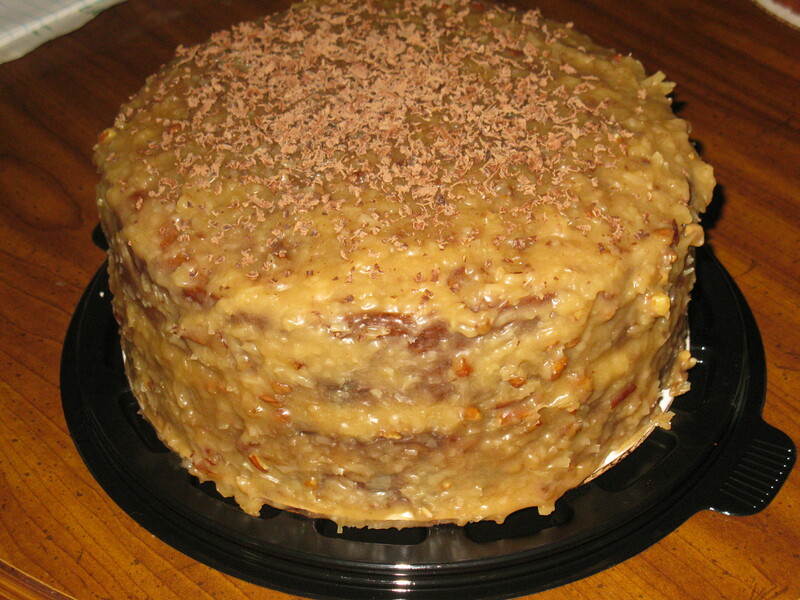 Coconut Pecan Frosting: Mix sugar, butter, milk, vanilla and egg yolks in saucepan. Cook over medium heat, stirring occasionally, until thick, about 12 minutes. Take off heat. Stir in coconut and pecans. Beat until spreading consistency. Allow to cool & thicken before icing cake! !